The Pearl Street Mile is a Boulder classic. 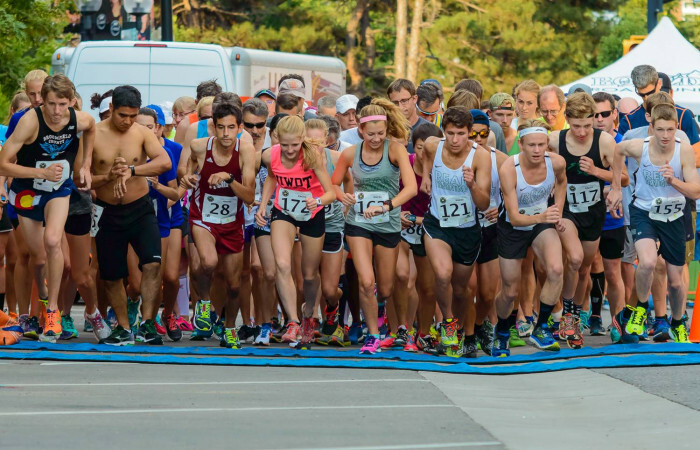 This year's race will be the 20th annual running of the mile through downtown Boulder, with runners of all ages and abilities starting and finishing in the heart of downtown Boulder. 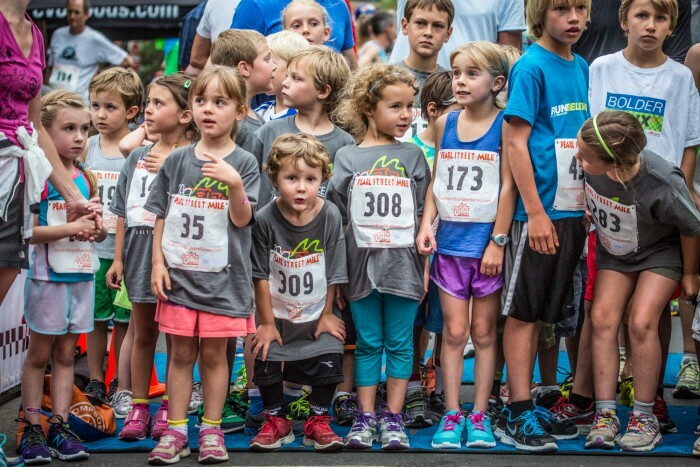 This is a true community event with Olympians and local world class athletes toeing the same line as 6-year olds, their grandparents, and everyone in between. This years race will serve as the Colorado USATF mile championships. To be eligible you must registered as a Colorado USATF member. This year we are adding a High School Road Mile championship division. We will crown the male and female High School winner. All entrants must be enrolled in High School for the 2017 school year. The race starts on 14th St near the Pearl St Mall and heads north, turns right on Spruce and then right on 15th and left on Pearl. 400m is about 2/3 of the way between 15th and 16th St. Runners continue east along Pearl St to 19th St. The halfway point is just around the corner on 19th St. Follow 19th St to Spruce St and then west back to 14th St where they turn left and finish just past the Pearl St mall. Available on the street or in the downtown parking garages.View a map of parking garage locations. The Pearl St Mile serves as a USATF Colorado Championship. In order to be eligible for the prize money you must be a member of USATF Colorado.